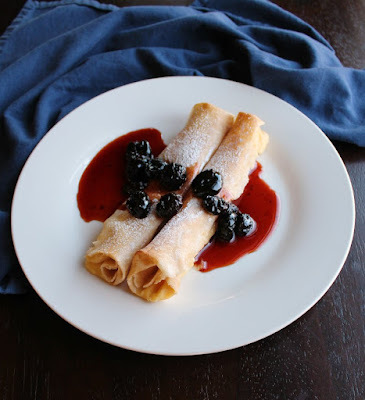 Lemon ricotta stuffed crepes are the perfect sweet bite of spring for breakfast, brunch or a light dessert. 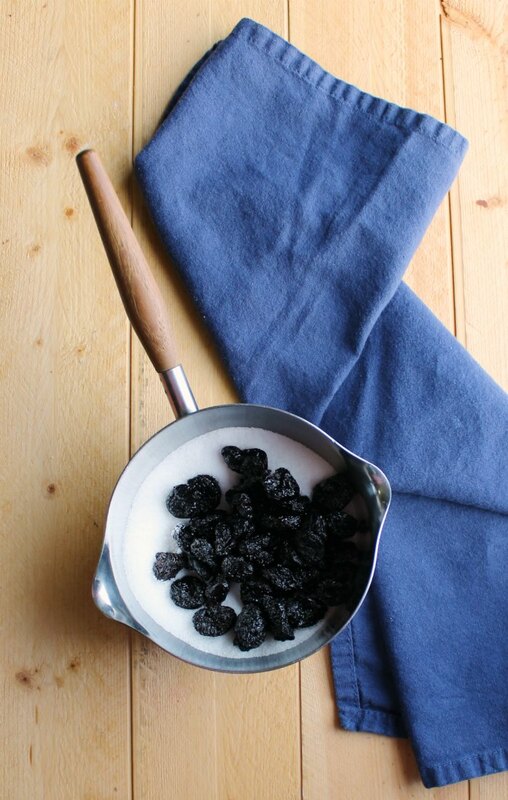 The syrup made from dried cherries is the literal cherry on top! 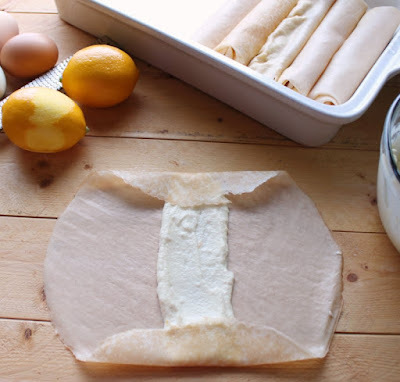 Celebrate spring with these delightful lemon ricotta stuffed crepes. They are baked just long enough to get a slight crunch on the outside that gives way to a creamy interior. Top them with a simple cherry syrup for a match made in heaven. Spring has finally sprung! The calendar says it's official and the weather is starting to catch up. I am sure I'm not the only one thinking it's about dang time. I am never a winter fan, but this winter was particularly miserable. Luckily now we can focus our attention on more springy matters. My parents have seed starts under grow lights in the basement and eggs in the incubator. We are anxiously awaiting our strawberry plants. We moved our patch and started new plants last year, so we are curious how they'll do this year. Spring has definitely invaded the kitchen as well. As we wait for our own produce to grow, we are happily enjoying a taste from other regions. 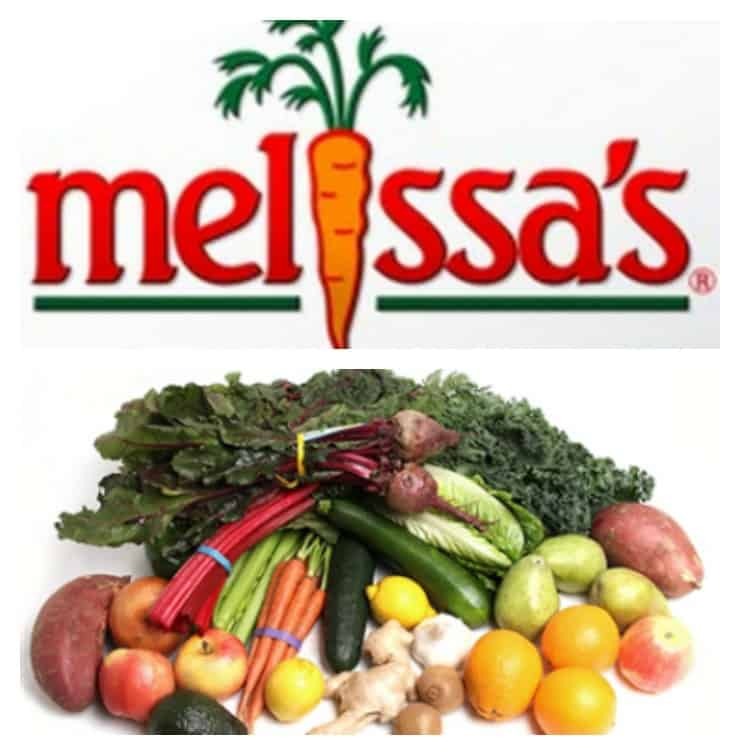 When a fabulous box of goodies arrived from Melissa's, my wheels quickly got turning. I always love them and all of the great stuff they send. This box had some fruity gems we were used to and a few fun products that were a bit different. It was an extra fun assortment for sure. We didn't waste any time making a creamy no bake key lime pie. I also made another batch of blood orange curd to fill a cake. Unfortunately my attempt at a pink velvet cake turned an odd color. Mimi's farm fresh eggs have really rich yellow yolks, so it ended up a peachy color instead. It still tastes great though, so I may have to give it another try with egg whites instead. It'll be a sacrifice to eat another cake, but it's one I'm willing to make! One of the items that really caught me eye were the crepes. I didn't know Melissa's made crepes like that. They certainly made the assembly of this dish super easy. Just peal the crepes of the film and stuff. No standing over a stove required! I used some of the supplied meyer lemons to flavor the ricotta cheese filling. Roll the crepes around it and place them in a pan. 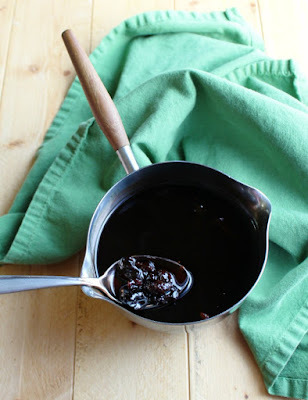 While the crepes bake, whip up a simple cherry syrup. I loved how easy it was to make using the dried bing cherries. I kept the cherries whole so they would be identifiable, but you could run your knife through them quickly to get a more even distribution if you'd like. My husband said the cherry syrup was the perfect addition to the crepes. Spring seems to be full of traditional brunch holidays with Easter and Mother's Day in there. These would be a perfect star of your brunch menu. They would also make a great lighter dessert option after a nice meal. But they are simple enough to have as a fancier weekend breakfast for your family as well. I am telling you the creamy lemon filling and cherry syrup is a combination you aren't going to want to miss! If you like this, you might also like cottage cheese stuffed crepes. They are baked in a custard sauce for a super creamy final product. I also like doing savory crepes. Crepes stuffed with chicken and mushrooms topped in lemon rosemary beschamel are a treat. I need to make them again soon and update the pictures! Do you like making (or ordering) crepes? What are your favorite fillings? 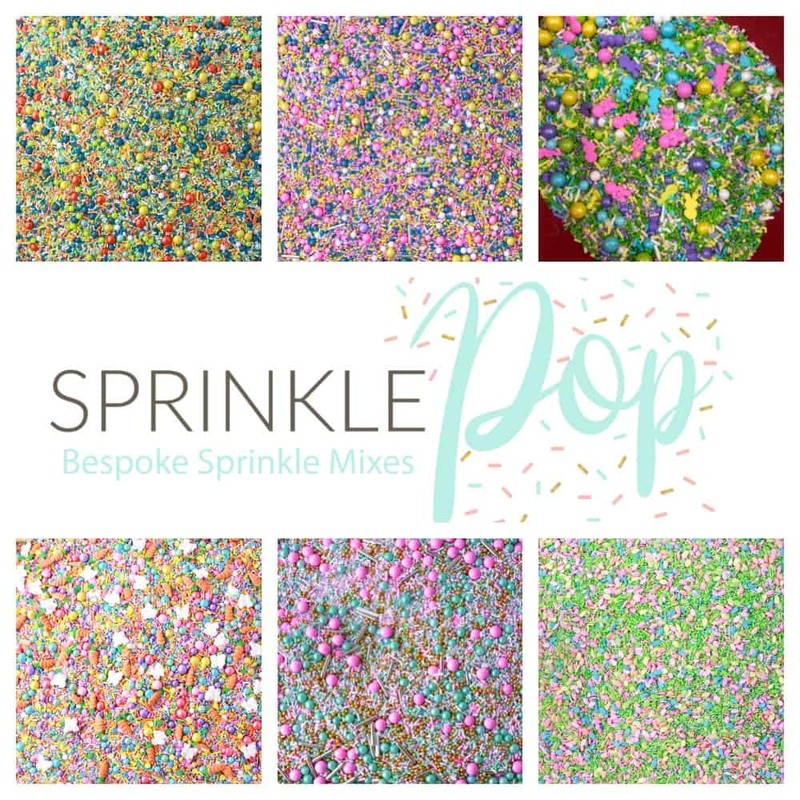 I hope this fun start to #springsweetsweek has got your taste buds' attention. 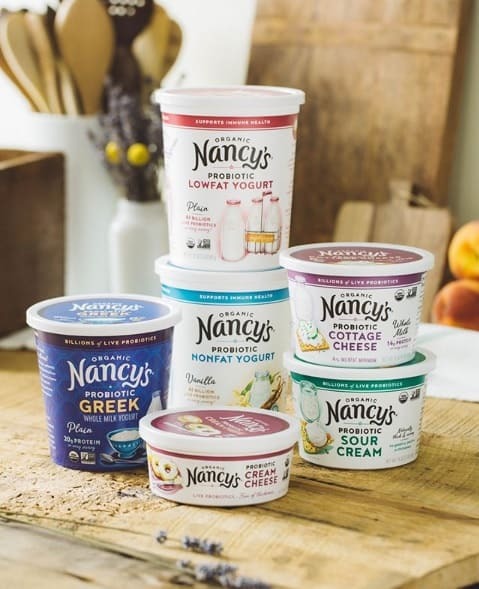 This week is going to be full of yummy recipes and fun prizes to win. 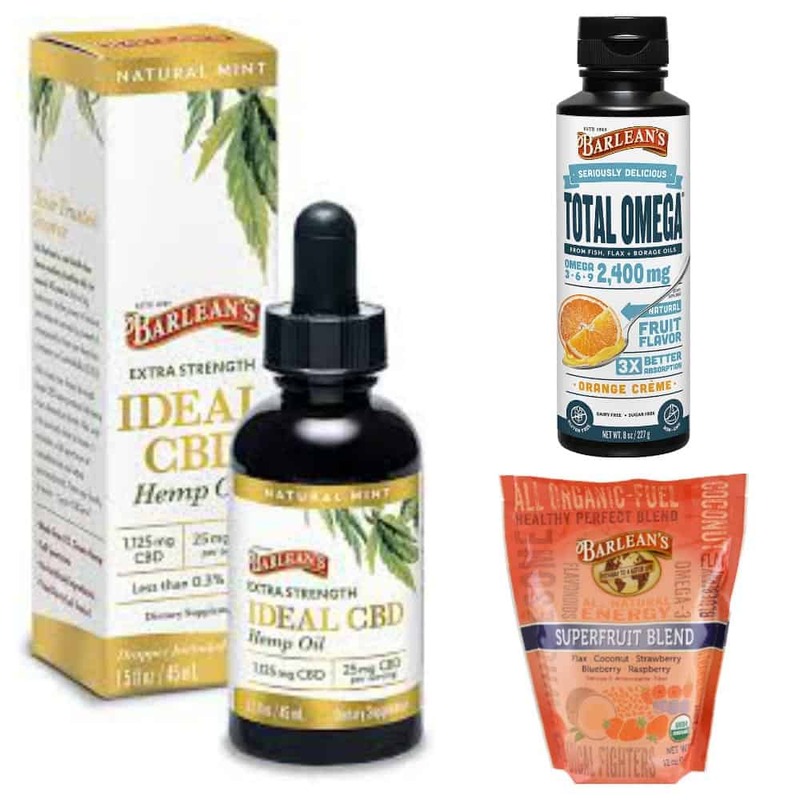 Be sure to scroll down below the recipe to see the prizes you can win and check out some of the other recipes! See disclaimer and prize info below! If you prefer smaller cherry pieces, roughly chop the cherries. Place all ingredients in a small saucepan and cook over medium heat until it just starts to boil. Drop heat to a simmer and cook for 5-10 minutes. If you would like a thicker syrup, make a slurry out of 2 teaspoons cornstarch and a Tablespoon or two of water. Stir into syrup and cook until it starts to bubble and thicken. Preheat oven to 375 F and grease a 9x13 baking dish. Stir together the ricotta, sugar, egg, zest and lemon juice. Spoon a couple of Tablespoons of filling in a line down the center of a crepe. Fold the ends over the filling and roll the crepe around the filling. Place seem side down in baking dish. Repeat until all filling and crepes are used. Bake for about 12 minutes or until filling is set and the crepes are golden. Dust with powdered sugar if desired and serve warm with a couple of spoonfuls of cherry syrup. What a delicious combination! I love Meyer lemons and so miss my tree. These crepes would be wonderful for breakfast or dessert. I would love to have a Meyer lemon tree! What a perfect brunch idea for Easter or Mother's Day or just to show the family some lovin'. Woohoo! Dreams do come true! Lemon and cherries together, yum! These crepes look amazing. My favorite Springtime treat is strawberry shortcake. That is one of my all time favorites as well! Lemons, cherries, and crepes! I'm in! Ooooh I'm drooling! What a wonderful combination of flavors. 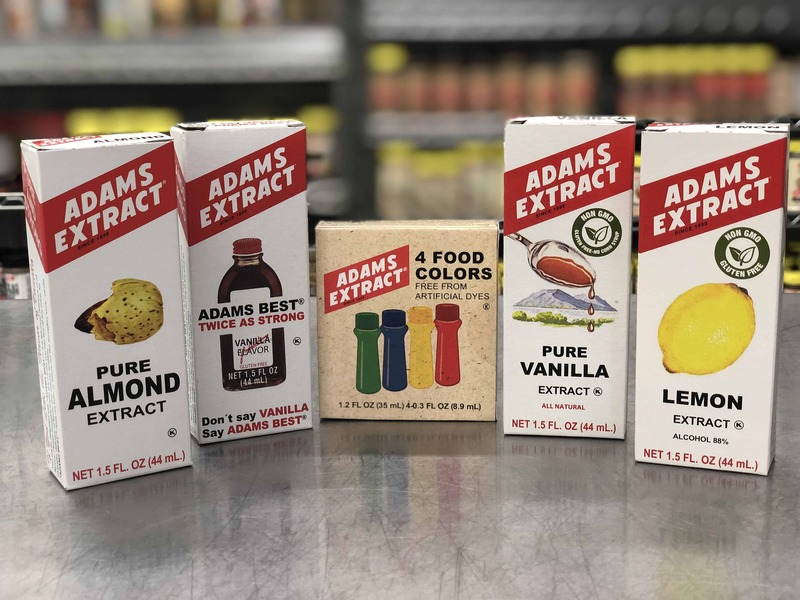 I've never tried making crepes before, but I need to give it a shot with these. These look so delicious!! I love the combination of flavors. That ricotta and lemon is such a great pair. I agree, so creamy and bright! Thank you! This is a delicious spring breakfast or brunch! It looks so good and I like the lemon and cherry combination. I love this. Didn't know I could get prepare crepes. Now making this fun dessert will be so easy. Me either, but it makes treat like this so much easier! I've never had a crepe! can you believe it? We need to change that, Jan! I thought those were blueberries on top but cherries sound even better with the lemon, yum! Lemon and ricotta are such a wonderful combination! The cherries on top are, well... really the cherry on top! Crepes are such a great idea for a spring brunch! And I'm loving the pairing of cherries and lemon! After seeing this, I'm pretty sure I need to make crepes for Easter breakfast! I love this! That cherry syrup is so creative. I need to try it soon. The Melissa's crepes were fab weren't they? When's a good time to come over and try these? :) I can be there any time you say! Any old time, just let me know! 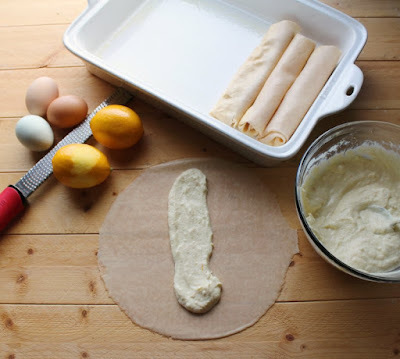 The lemon and ricotta sound divine in these crepes. They are a step up from what we usually put in them. Cool whip and syrup! I'm always looking for new ways to use ricotta. Think I'll print this and give it to the guys as my Mother's Day breakfast request! I hope they make it for you!!! These sound amazing, and like something I could totally make on a weekend for the family! They are worth making for sure! Meyer Lemons are the best! 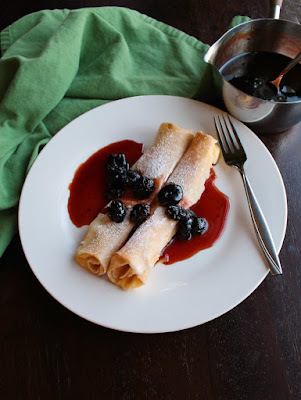 I've had Melissa's crepes and they are perfect for a recipe like this! The cherry puts it over the top goodness! It really all came together beautifully, thank you! These are a beautiful way to kick off a spring breakfast! 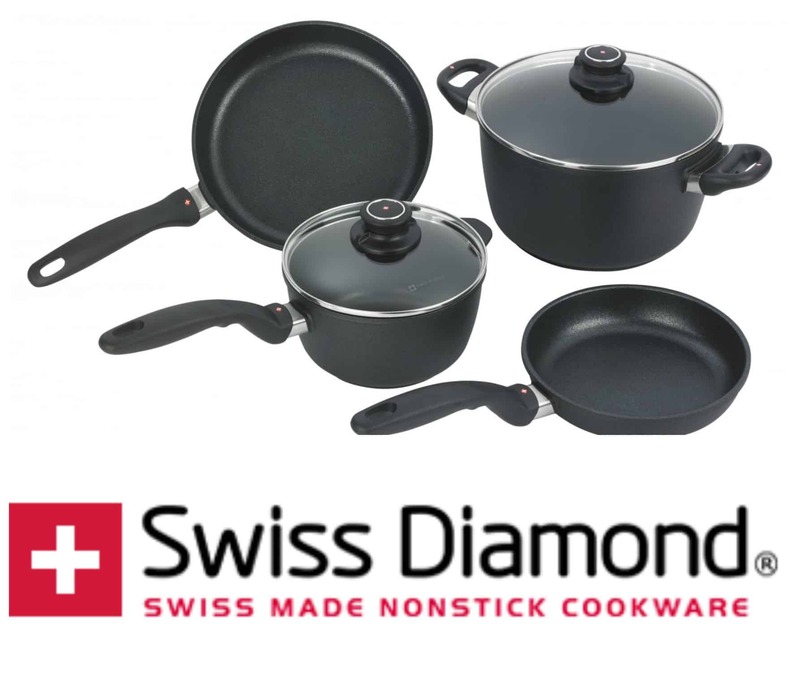 The Swiss Diamond demonstration on their Facebook page is very impressive! 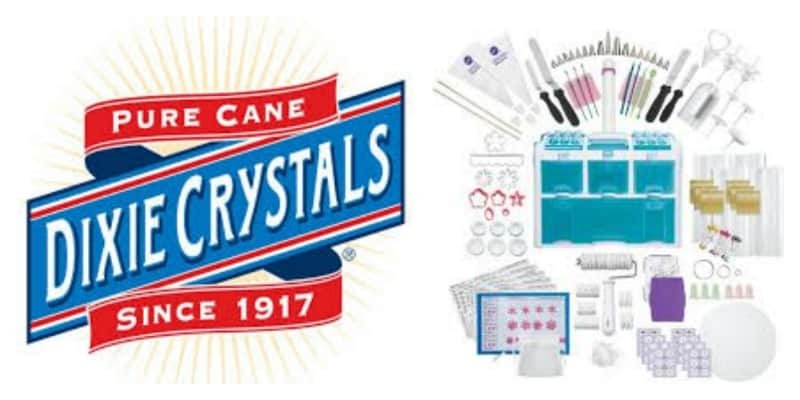 They have so many fabulous products and resources! My mouth seriously started watering when I seen your photos. 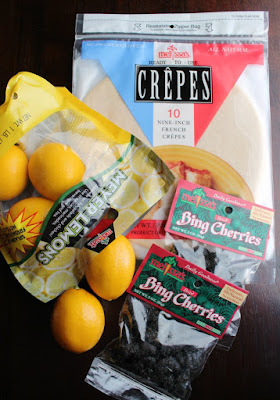 I have dried cherries and lemons, I need to finally try my hand at crepes. You should, for sure! Thank you! Lemon and blueberry says to me- Spring is on the way and Easter is right around the corner. 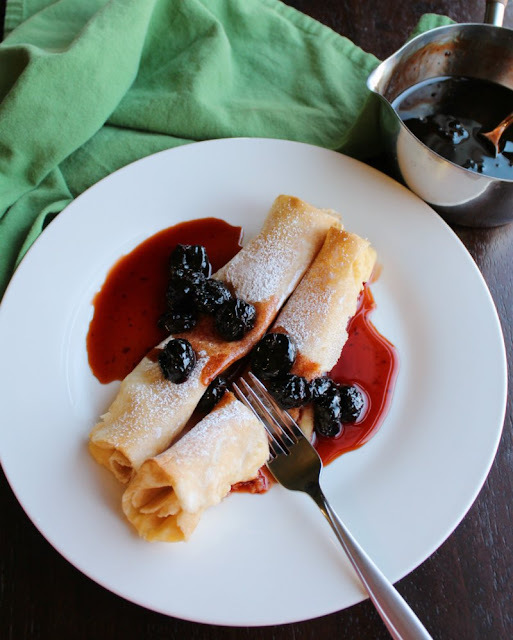 What a beautiful and delicious way to welcome in the spring weather than by making these delicious crepes. I am going to have to make these. Yum! Usually anything with Lemon for me, so this recipe could be a new favorite for us! Lemon is perfect this time of year, isn't it? Thank you! These look really incredible Christie. Absolutely delicious. 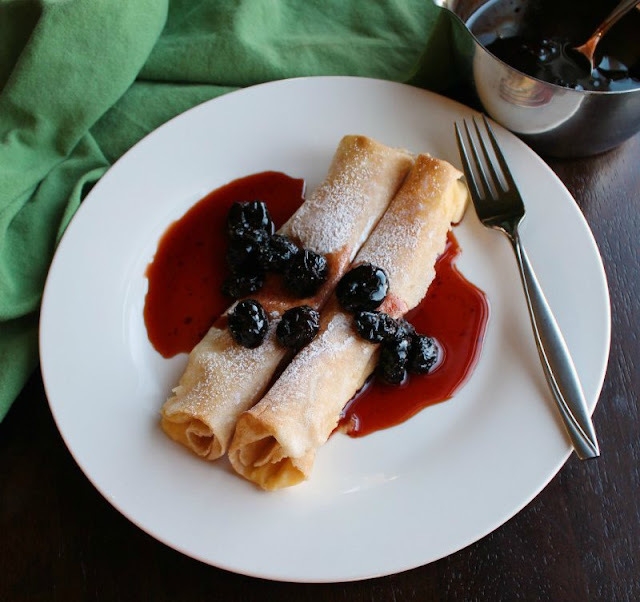 Carlee, these lemon ricotta crepes are my ideal breakfast! My husband made a version for me a few years ago on Mother's day and they were fabulous! I'm leaving a hint for him to make yours for me this year! What a wonderful combination! These look amazing and I would love this for breakfast. Thanks for sharing at Merry Monday!